Forget Geneva or Detroit, Gran Turismo has become the epicenter for the latest and greatest concepts that aren&apos;t just eye candy for the masses, but concepts you can actually drive...digitally, of course. 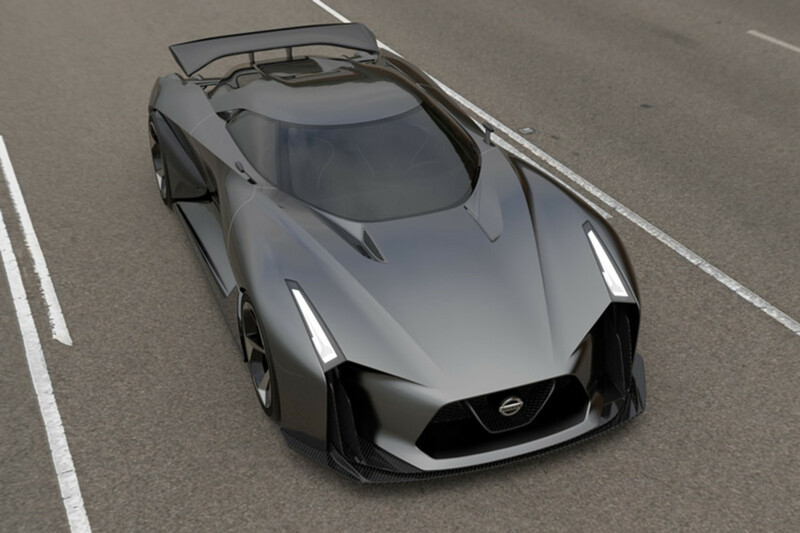 The latest contribution to the Vision Gran Turismo series is a wild concept from Nissan called Concept 2020. 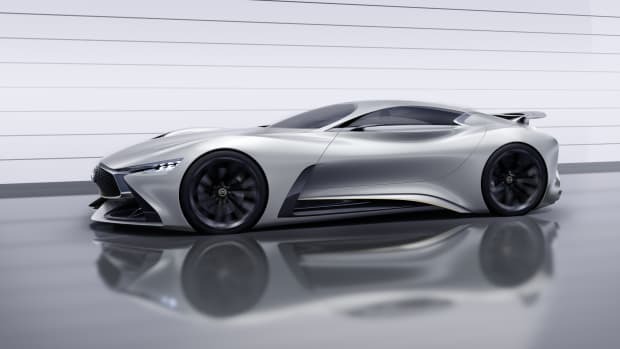 Conceived by a team from the company&apos;s European design division, the 2020 made such an impact that Nissan&apos;s Technical Centre took notice and provided input on the creation. 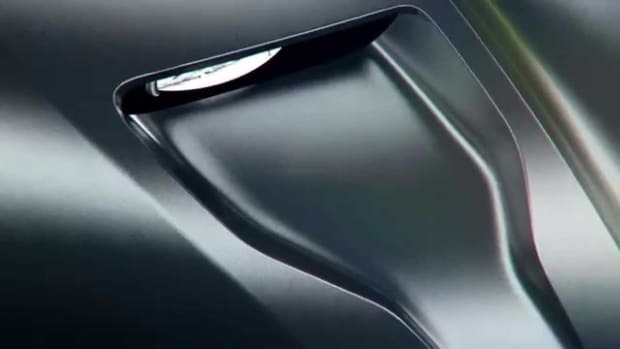 Only time will tell if this is the face of the new GT-R, but with all the excitement from Nissan Japan we can only assume it definitely is a big hint of what&apos;s to come. 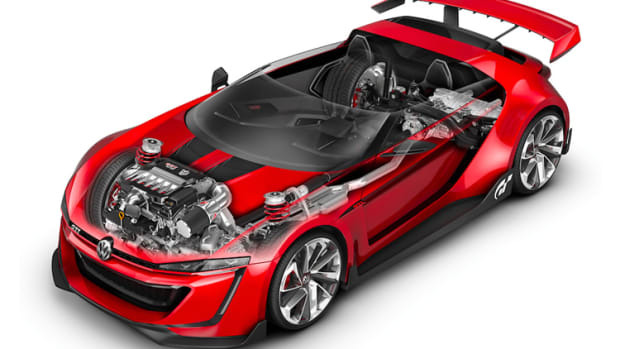 See the car in motion after the jump and drive it yourself when it&apos;s available in Gran Turismo 6 next month.